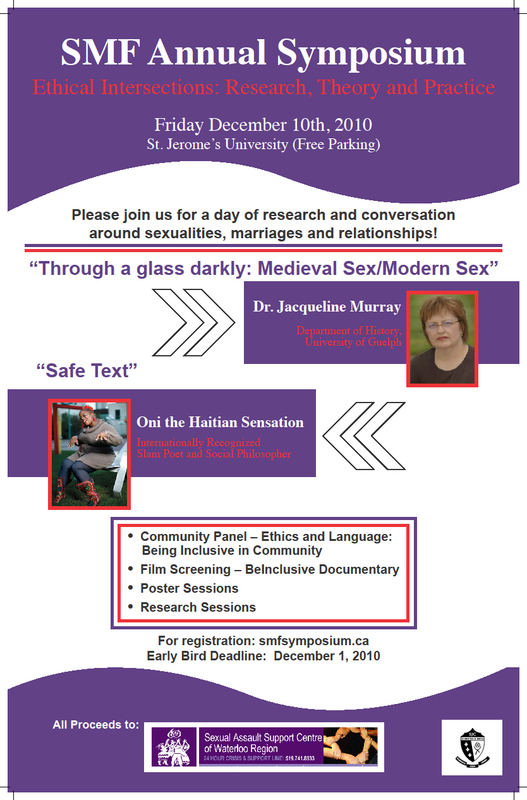 The Symposium was not presented in 2013. 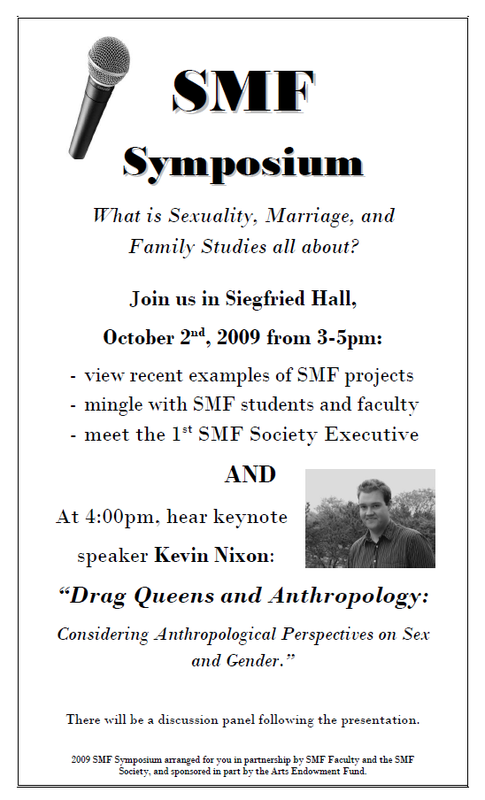 The Fall Symposium was moved to Spring 2012. 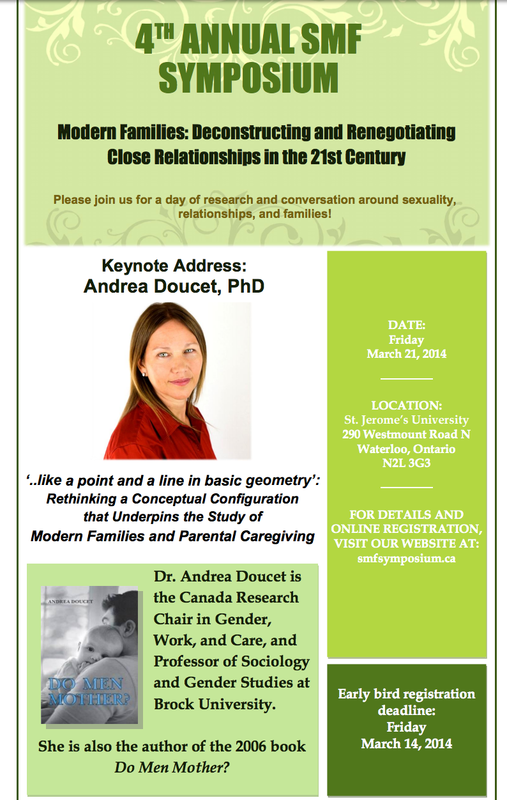 Please refer to the archives for that year. 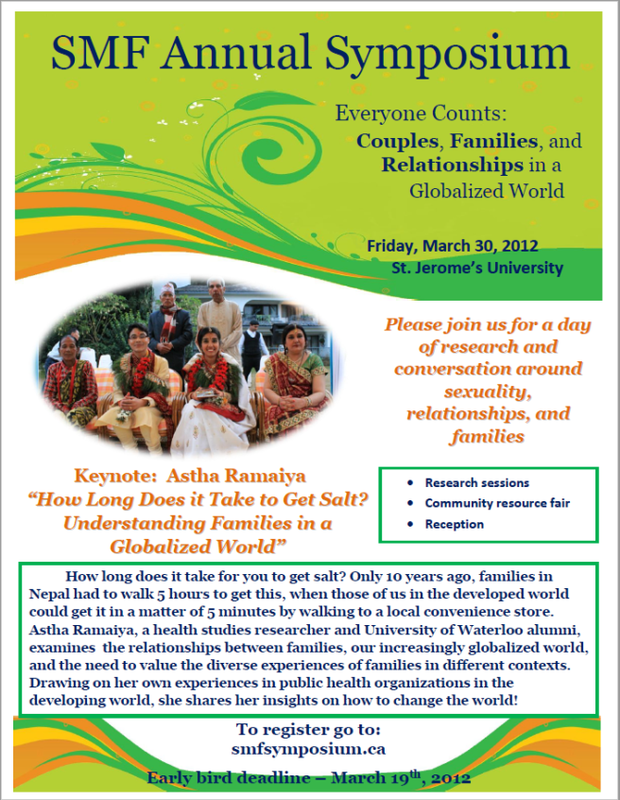 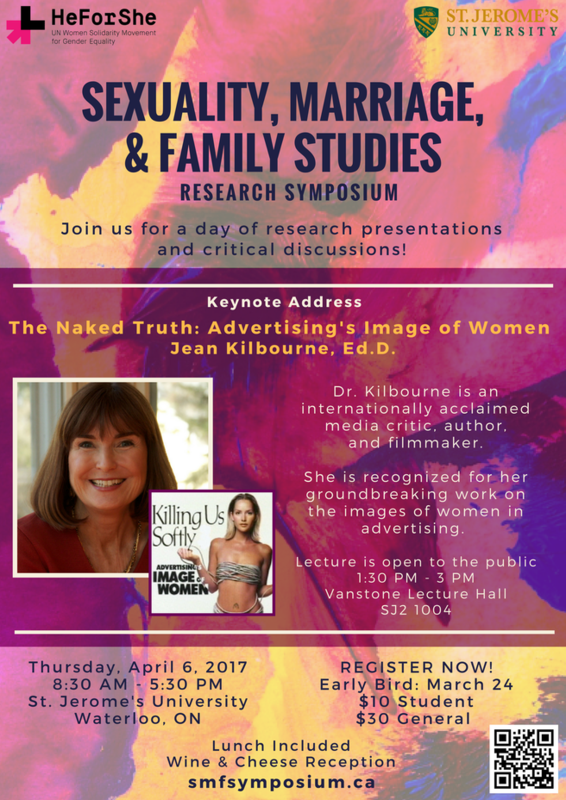 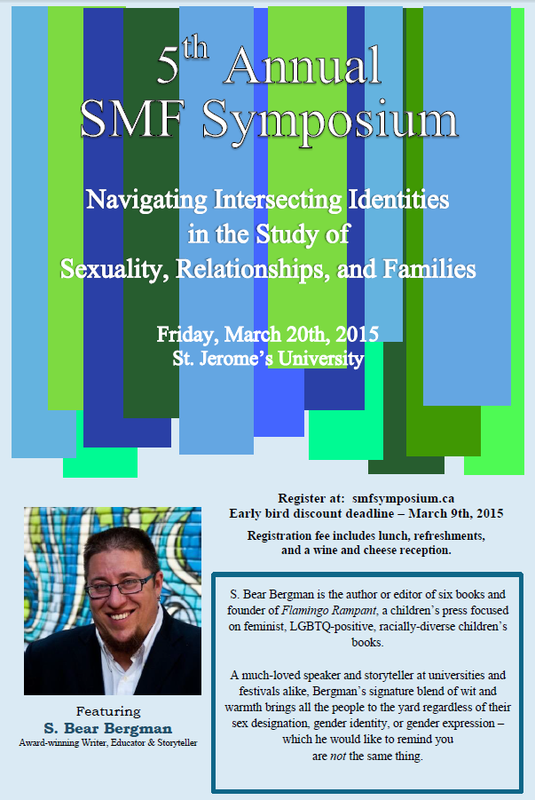 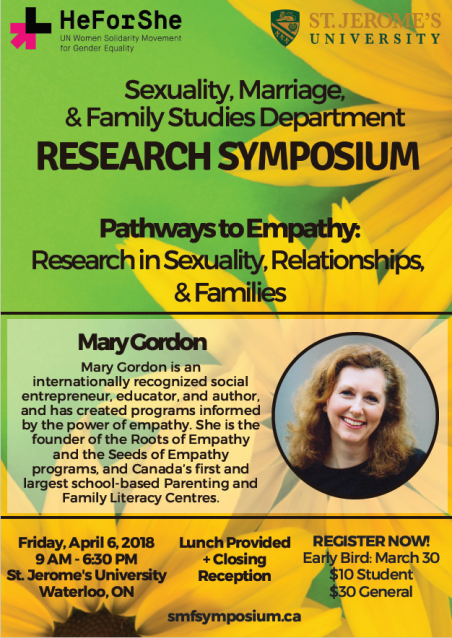 What is Sexuality, Marriage, and Family Studies all about?